How can I contact you? What is your phone number? How can I update my information with you? 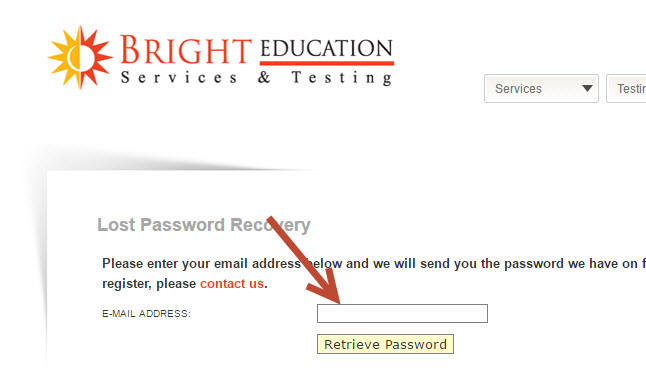 You can submit a lost password request and we will send you the password via email.